When stars connect, they create pictures. Pictures tell stories. In our case, the story is the bigger picture. 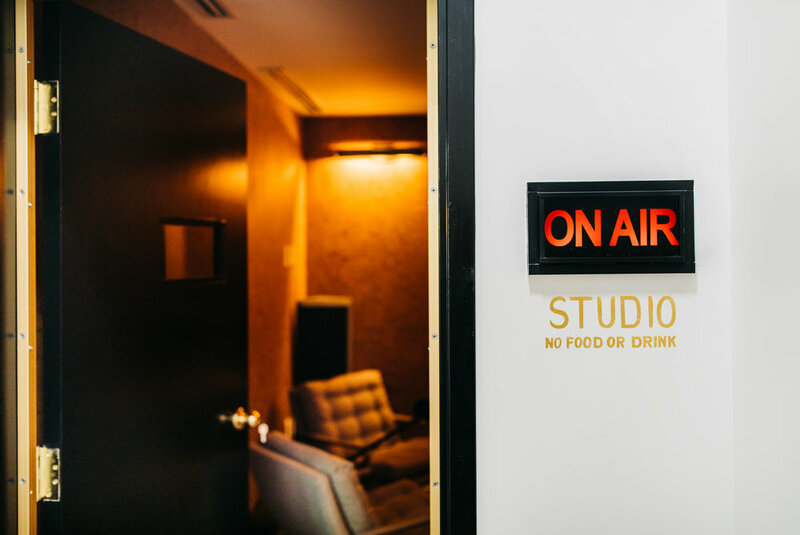 At Constellations, our role is to happily provide a platform for companies and individuals to support their goals, missions, and dreams, allowing them to focus on their passion and purpose to the benefit of others. If you look up from the street, you’ll see art adorning the pediment — an open book and the Torch of Knowledge. That’s the ethos of Constellations, a beautifully designed civic and socially-based shared workspace that embodies enlightenment, knowledge, and the sharing of it. Constellations is proudly constituted in the Martin Luther King, Jr. Historic District, birthplace of the Civil Rights Movement and Dr. King, home to the Sweet Auburn neighborhood, and a shining example of early 20th Century architecture. 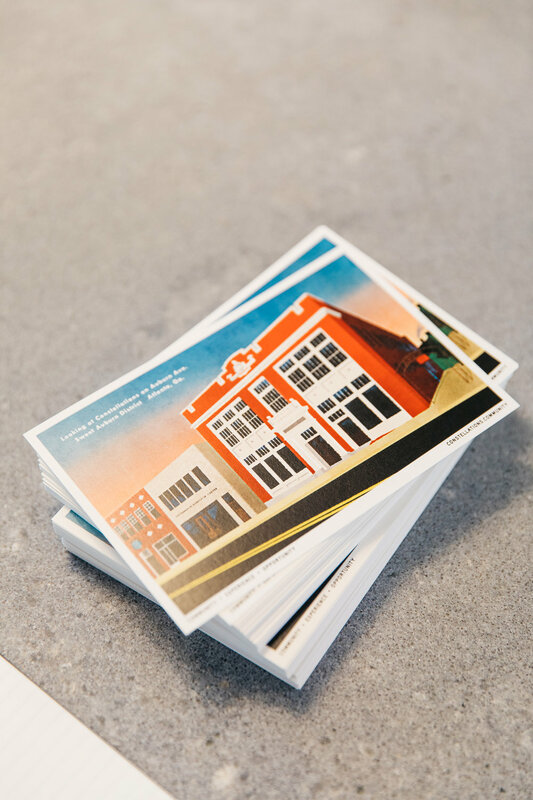 Immediate neighbors include the Auburn Avenue Research Library, the historic Atlanta Daily World Building, and 141 Auburn Avenue — home to the 100 Black Men of America and once the city’s first African-American bookstore. This stretch of Auburn represents a “Block of Knowledge,” and its preservation allows for individual and civic identity to flourish. In addition to Constellations, Sweet Auburn is also home to Ebenezer Baptist Church, the King Center, the MLK, Jr. Birth Home, Royal Peacock, Prince Hall Masonic Lodge, The Curb Market, some of the city’s best baked chicken (at Kenley’s), and the Martin Luther King, Jr. National Historic Park. Unfortunately, the district is also home to many places in peril, placing squarely in the crosshairs the future of our history and culture. 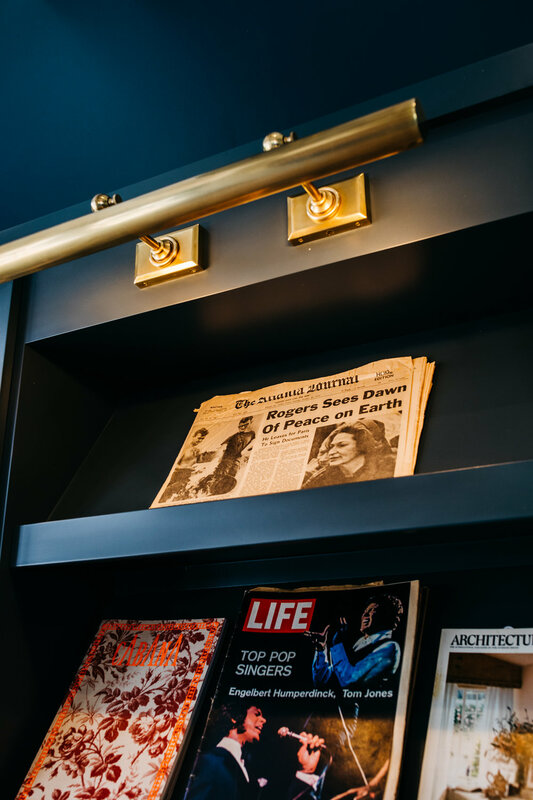 Demolition through neglect cannot be allowed to continue, and Constellations is committed to hosting and actively leading conversations resulting in the preservation of the district. Constellations is the proud recipient of a 2018 Atlanta Regional Commission “Developments of Excellence” award. 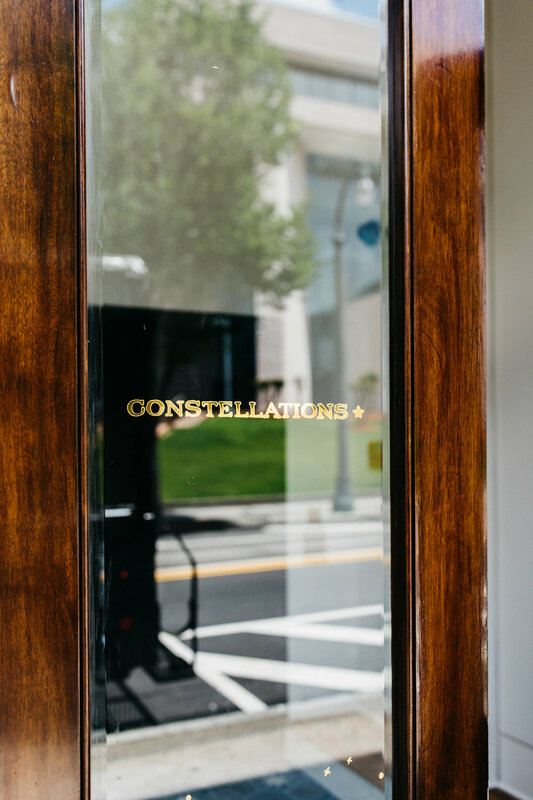 Conveniently located on the Atlanta Streetcar line and surrounded by Georgia State University, Constellations boasts a 97 Walk Score and is just a hop, skip and jump from restaurants, cultural attractions, and historic sites. The building is more than your typical commodity office space. Fifty percent of the tenants are nonprofit, 60 percent are women-led businesses, and all tenants are purpose-driven, aiming to make a positive difference in the world. Georgia Tech’s Ivan Allen College, Georgia State University’s Honors College, The National Trust for Historic Preservation, tvsdesign’s Spacelab, artist Fahamu Pecou, Exposure, PROPER, Civil Bikes, The Douglas C. Allen Institute, Cognitive Design, GivingPoint and others call Constellations home. And, of course, so does Gene Kansas | Commercial Real Estate. Not only is Constellations our office, but it’s also a great source of pride. 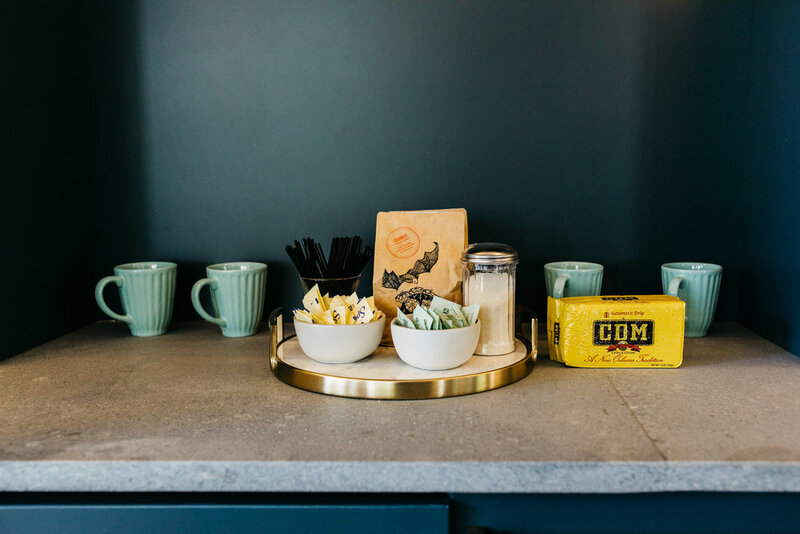 Please come by and visit us for a New Orleans cold-brew iced coffee and chicory, or a fresh-baked cookie — delivered hot and served fresh each afternoon. The sun shines upon us all.